Happy Fall! 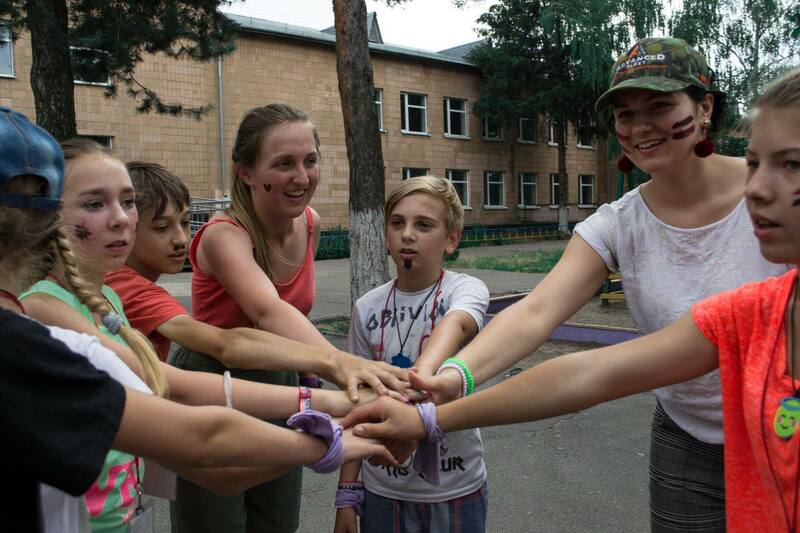 Our Ukrainian team had a busy and fun summer with lots of kids. 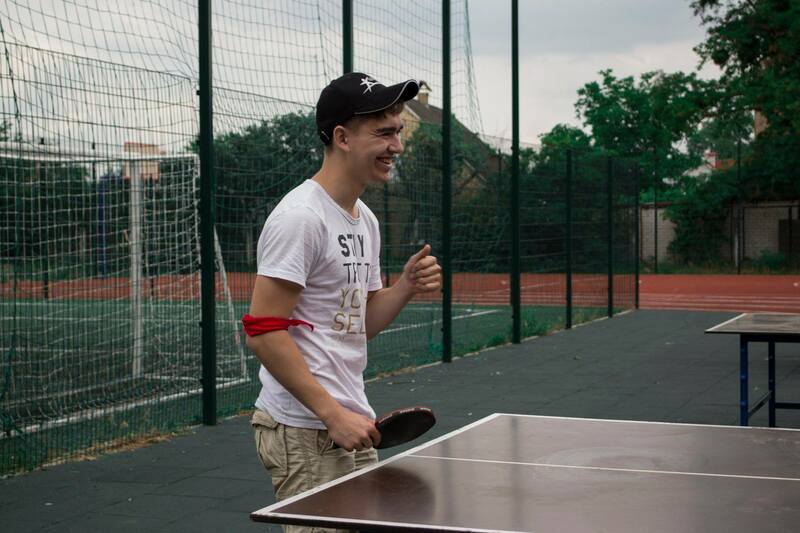 Read their update below and enjoy pictures from Camp Inspire. Freeway’s Teen Center started the summer with a Day Camp at their school! 32 children attended the first day and each day more children came until enrollment was 50 for the week! 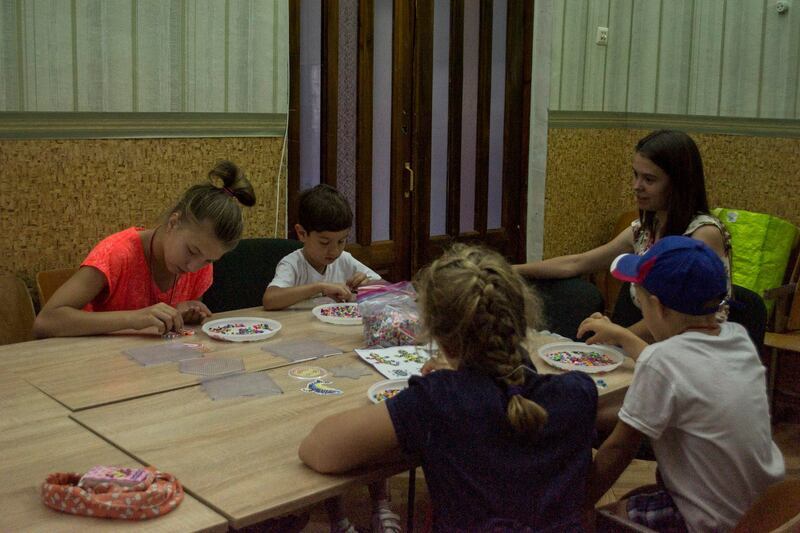 The children were from different social groups, with different stories and experiences, but God provided us with a great time and much joy…things that are lacking for children of families with difficult life situations. Our comprehensive program included English Classes, Contests, Workshops, Team Creative Performances, Sport Competitions and Bible Studies. In groups, participants were able to discuss the problems they face in daily life and found answers to those questions through studying and discussion of the Bible. 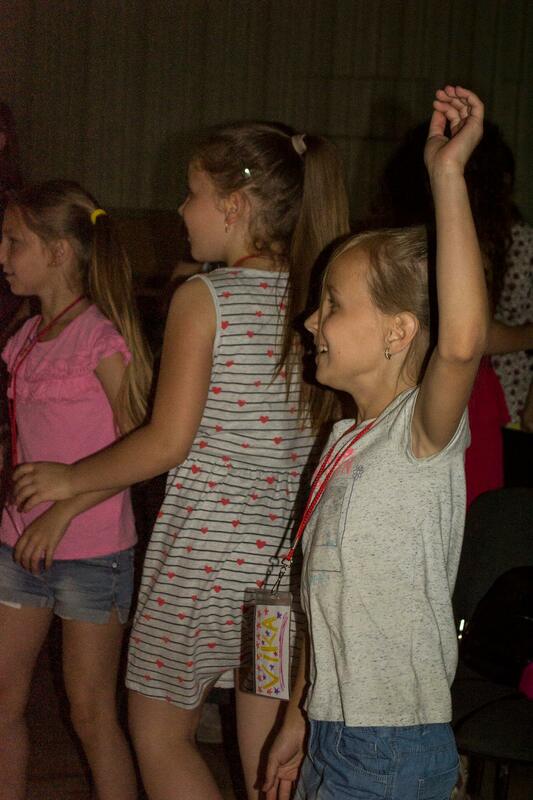 The camp ended with a GREAT talent show where the children had the opportunity to perform and display their gained knowledge of English, dancing, skits and songs. 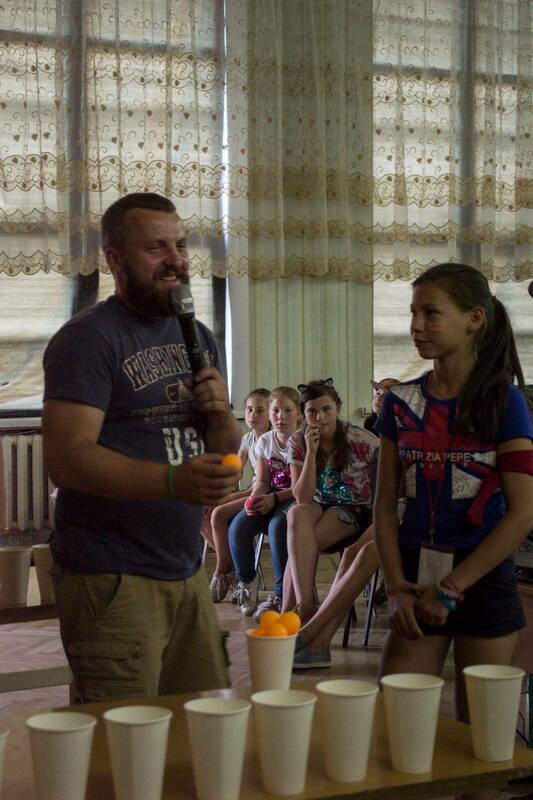 The second summer project was a camp in the village of Mokrets, Kyiv region, based at the orphanage of Nadiya (Hope). The idea and purpose of the camp was to encourage the local church to actively participate in the camp with hope that its members would become involved in the lives of the orphanage children on a regular basis. 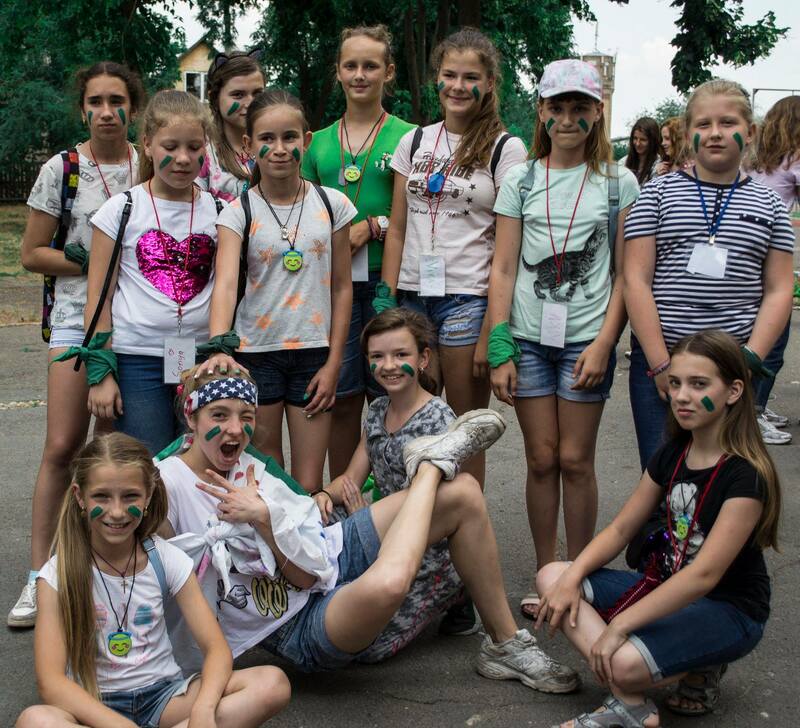 A combination of efforts made this camp possible: a team from a church in Washington, D.C., a local village church and volunteers from the Kyiv Baptist Church, Nove Zhyttia (New Life). 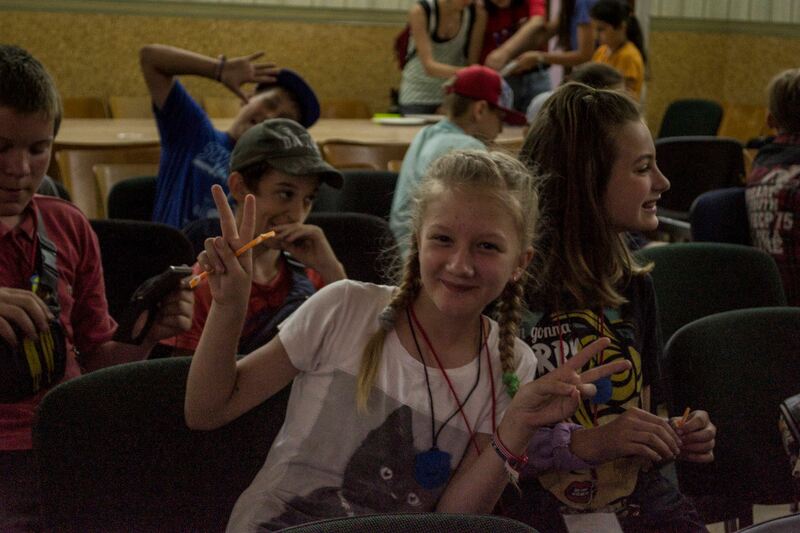 The agreement with the Region allowed the camp to take place at the Nadiya orphanage but children from the Mokrets village and families in difficult life situations in nearby villages were invited to attend! 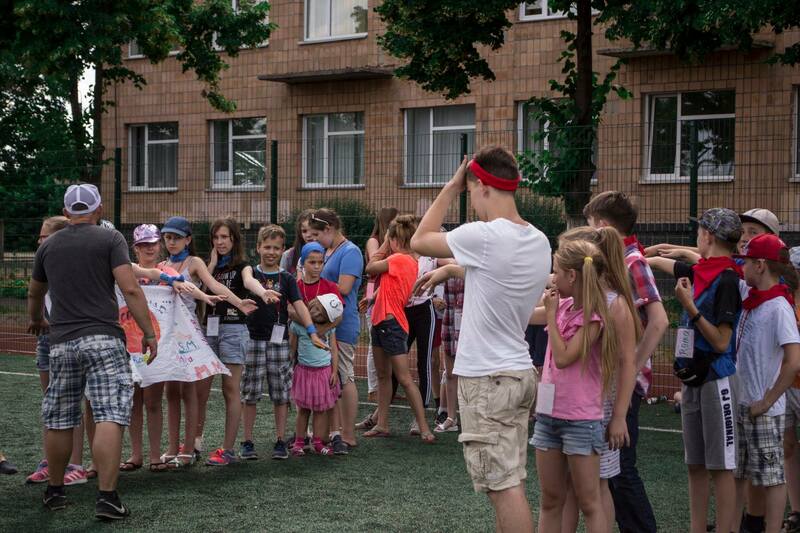 We hosted between 80 and 120 children each day! This camp was the first camp coordinated on a Regional level and now we hope for the fruitful cooperation and growth of further opportunities to involve local churches into the lives of orphanage children and children from families in difficult life situations. 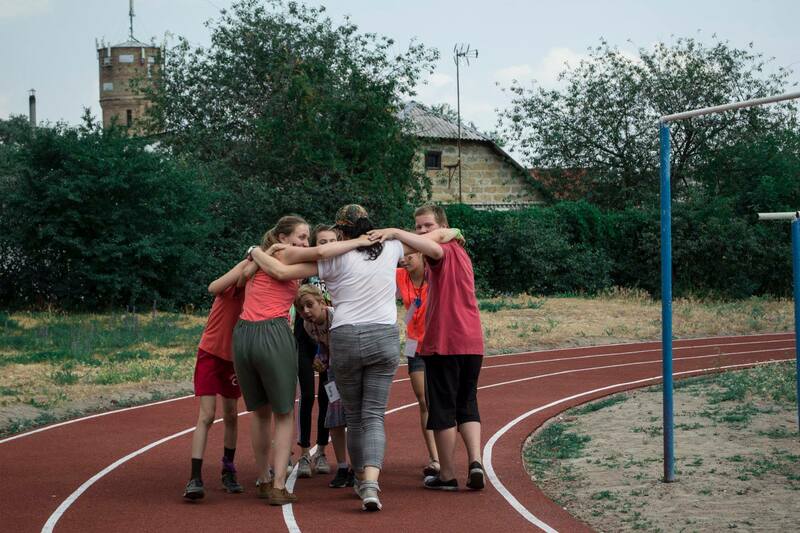 This camp opened the door for the local village church to organize events in the orphanage throughout the year and become mentors for kids! 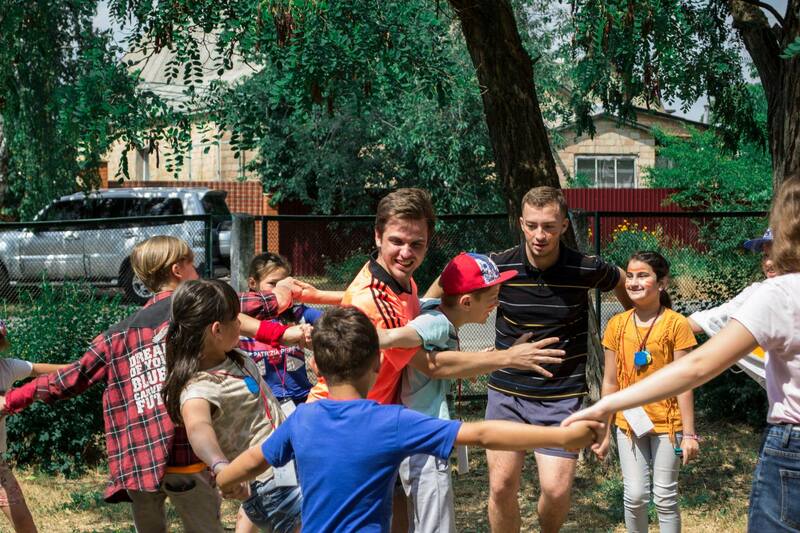 Our third summer project was a church camp for teenagers of the Nove Zhyttia (New Life) Church in Kyiv. 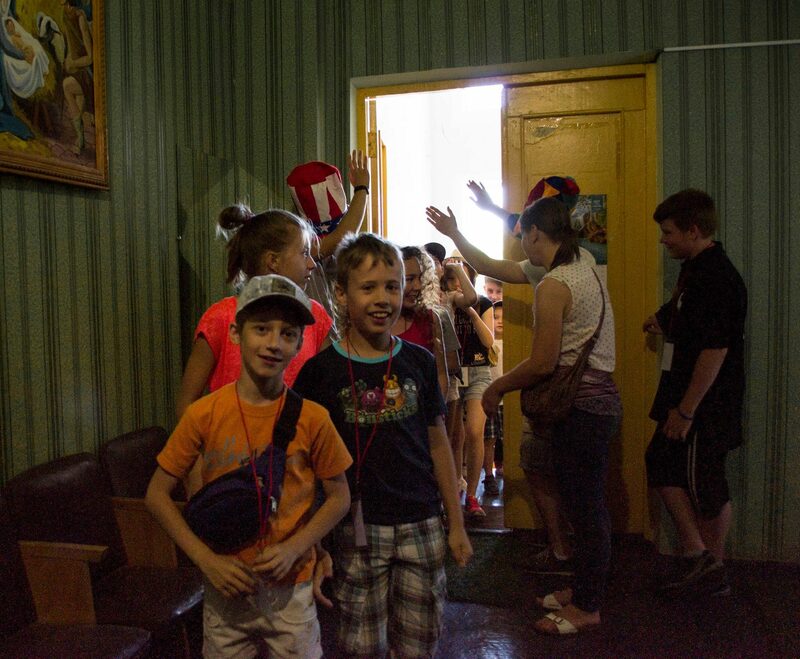 Thanks to the support of the church Sunday School from the city of Brovary, a few Freeway Center participants were able to attend this church camp. 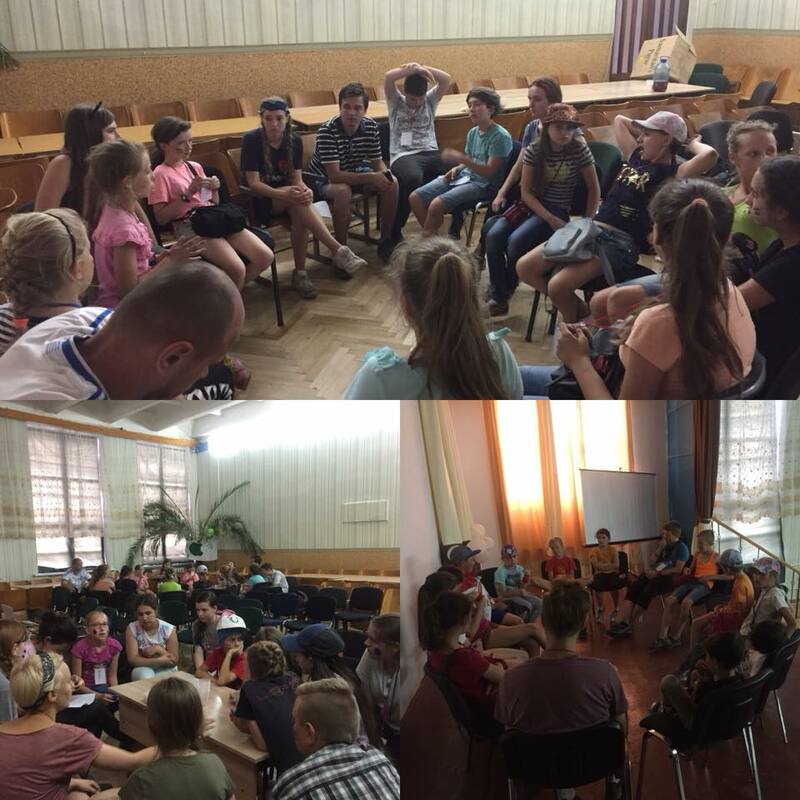 Our teenagers have already participated as assistants to team leaders and we hope they will become the core of our ministry team in this new school year. 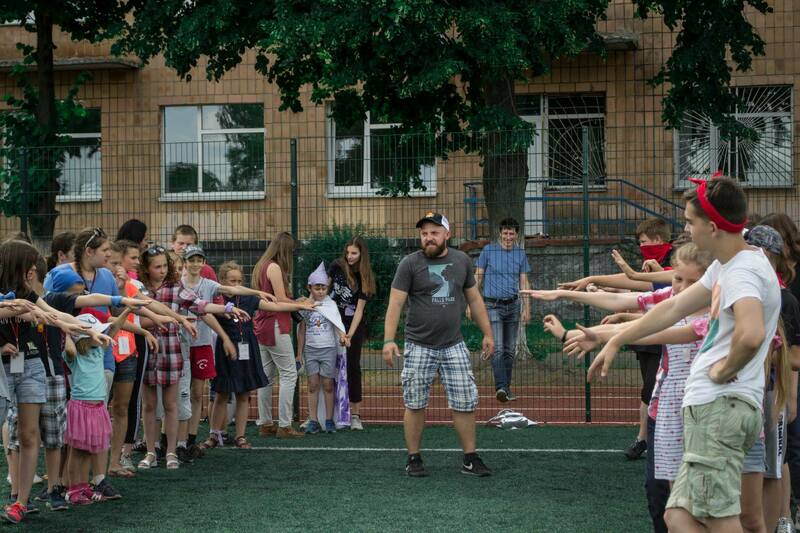 The fourth planned camp for the summer was the Youth Camp of Nove Zhyttia (New Life) Church, but sadly we could not participate due to Lukian’s health conditions. Contact us anytime via our Contact page and we will get back to you soon!